Dalia is a sweet little friend who wants to be your best buddy. 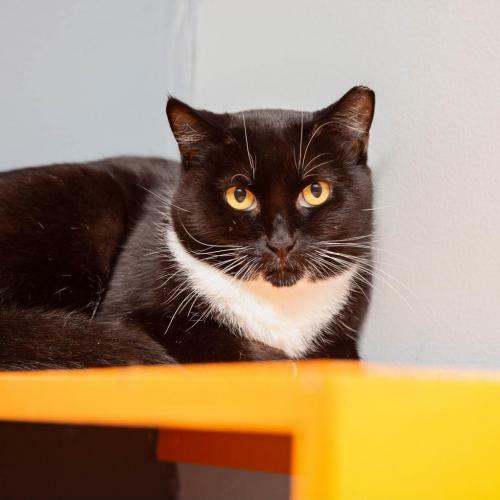 She's an easygoing, gentle and precious love-bug who follows you around and rubs on you for affection. She loves, loves, loves pets! This adorable girl is simply beautiful inside and out!